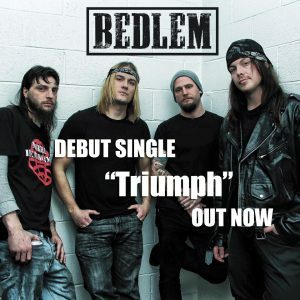 Bedlem’s debut single ‘Triumph’ featuring Paul Wandtke (Trivium’s former touring powerhouse). Purchase ‘Triumph’ now via Itunes, Amazon, and more. 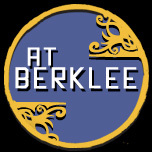 Call your local radio stations and request ‘Triumph’ and don’t forget to subscribe to BEDLEM’s newletter via BedlemOfficial.com for show info, new releases, merch and more.